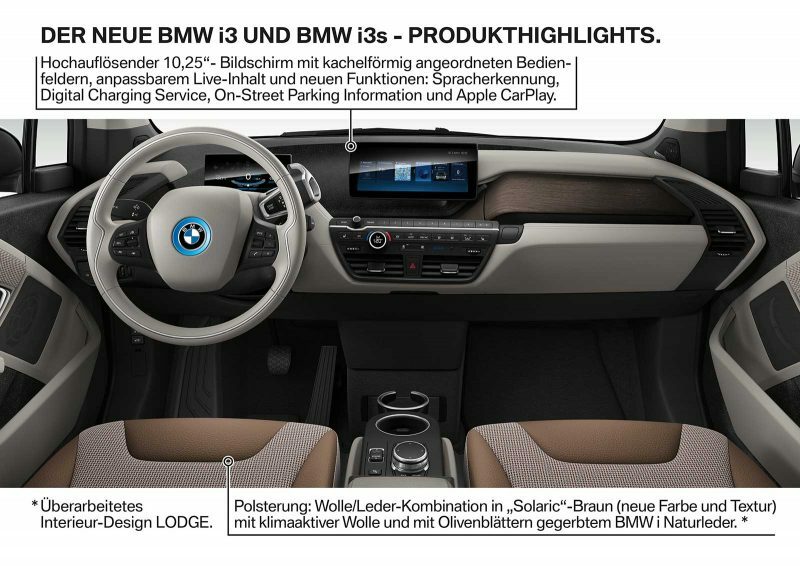 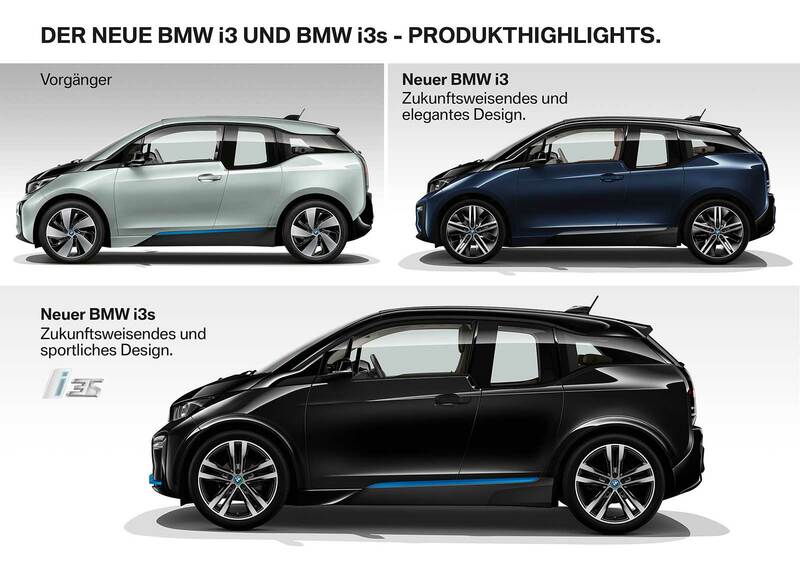 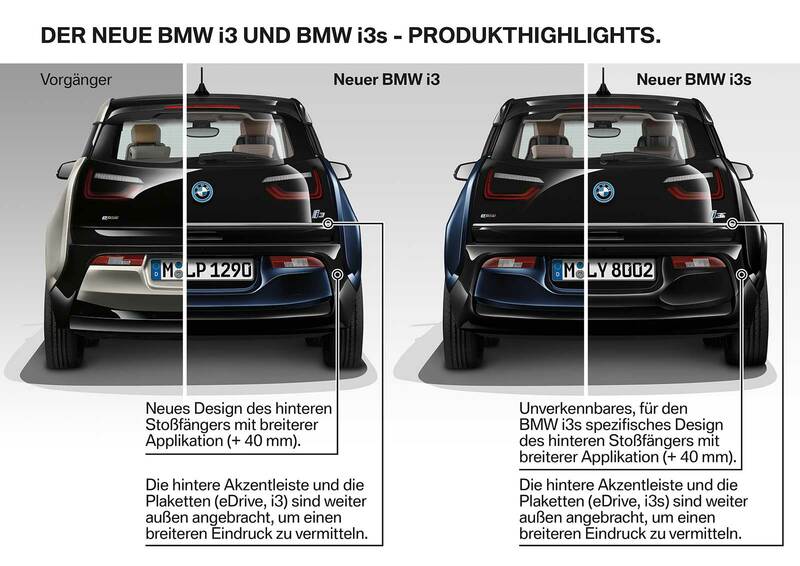 The revised 2018 BMW i3 is what we would call a very mild facelift for BMW standards. 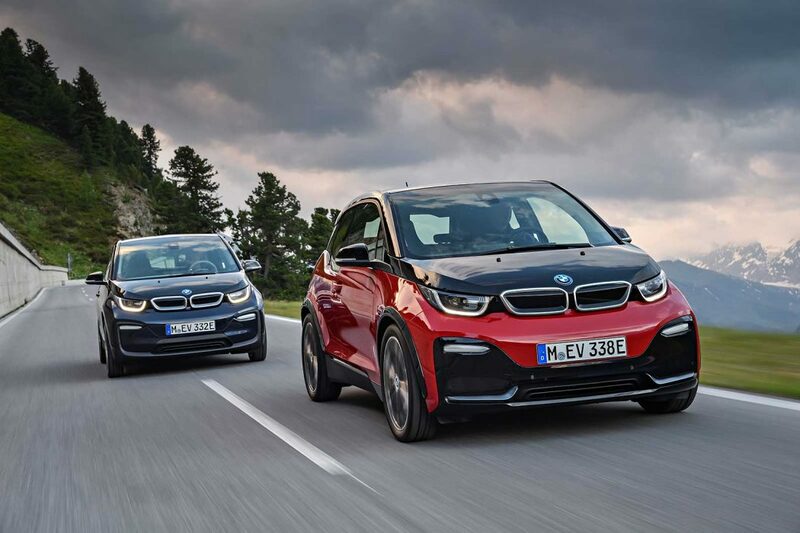 Still you’ll want to know about those key differences as you’re deciding against the now discounted 2017 models or those shiny new 2018 i3s destine for showrooms in the coming weeks and months. 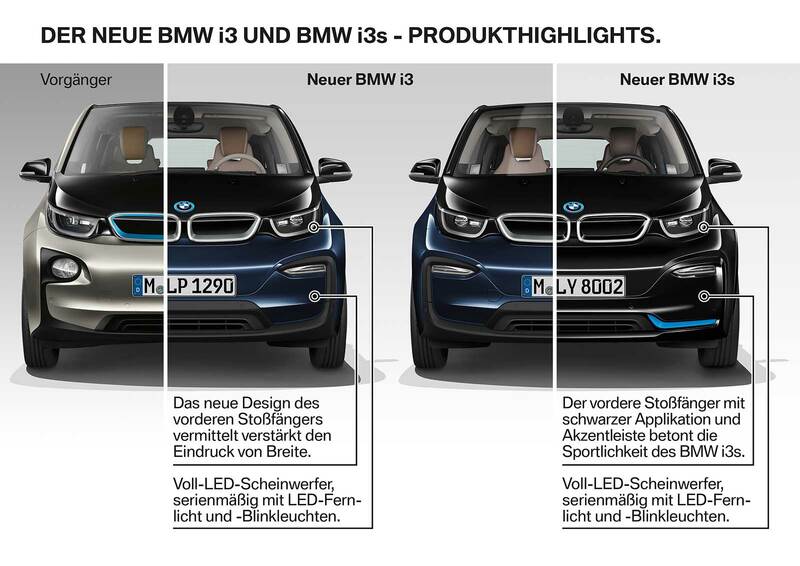 Here’s a handy visual guide and some Potentially helpful German captions. 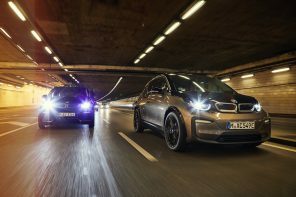 UK Powertrain supplier GKN has announced its latest development in electric motors; a lightweight eAxle which it calls “the world’s most advanced electrified driveline technology”. 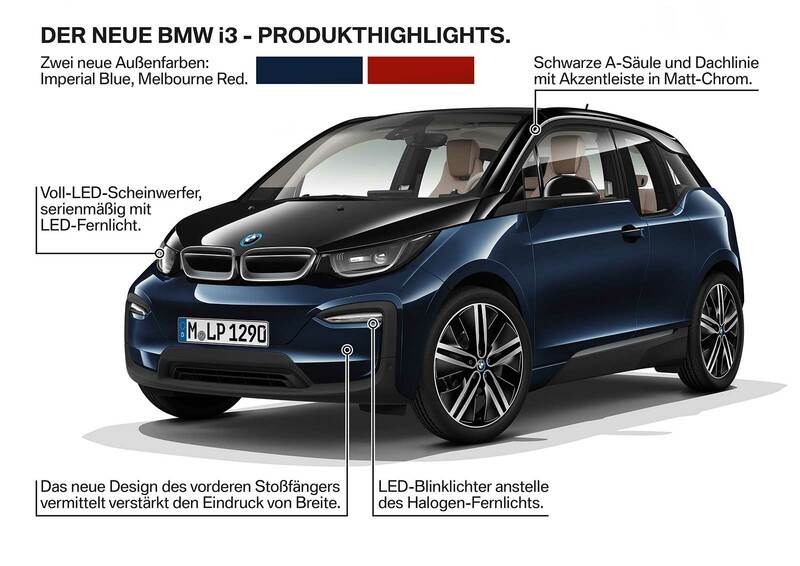 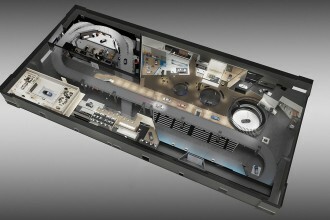 The system, which will be fully unveiled at the Frankfurt motor show later this month, is claimed to be far smaller and lighter than the current range of powertrains on the market, and can be adapted to front, rear or four-wheel drive applications. 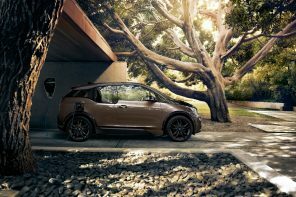 GKN claims a wide range of potential applications for the technology, but the driveline’s light weight and compact stature makes it ideal for smaller EVs. 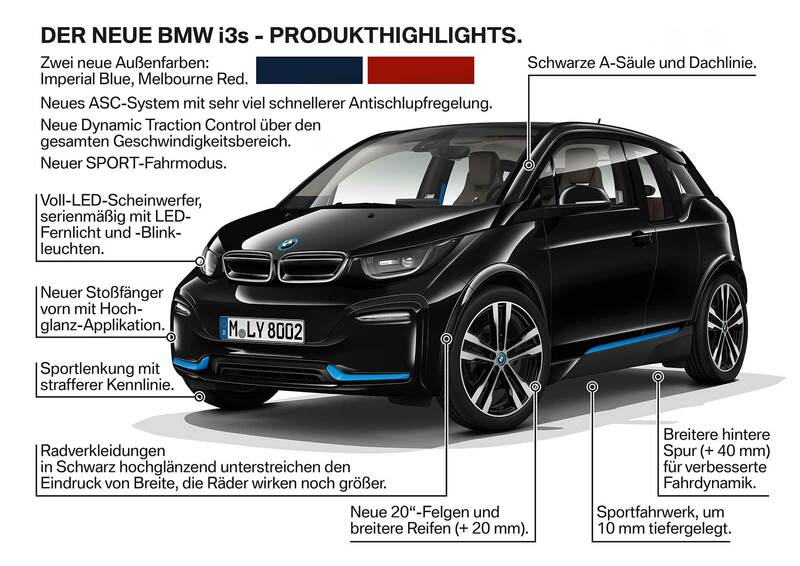 GKN remains tight-lipped concerning which brands have shown an interest in the technology, but BMW has previously invested in the British company’s all-wheel-drive systems in the past, fuelling speculation that it might be among the first to implement it in the future.